Lady of the Camellias, the title role in Apollo, Des Grieux in Manon, The Prince in The Nutcracker, Basilio in Don Quixote, Solor in La Bayadére, Carelis in Kermesse in Bruges, Sid in Twyla Tharp’s Come Fly Away, Franz in Coppelia, Mercutio in Romeo & Juliet, Puck in A Midsummer Night’s Dream and principal roles in Études, Other Dances, Tchaikovsky Pas de Deux, Dances at a Gathering, Flower Festival in Genzano, Grand Pas Classique, Donizetti Variations, Agon, A Folk Tale, La Sonnambula, Symphony in C, Bournonville Variations, Les Gentilhommes, Les Lutins, the Jockeydance, Chroma and Le Corsaire pas de deux. Lendorf originated roles in Louis Midjord’s Othello, Kim Brandstup’s Eidolon, Iain Rowe’s An Elegy for Us, Alexei Ratmansky’s The Golden Cockerel, Thomas Lund’s Bournonville Variations and Stephen DeLattre’s Unraveling. 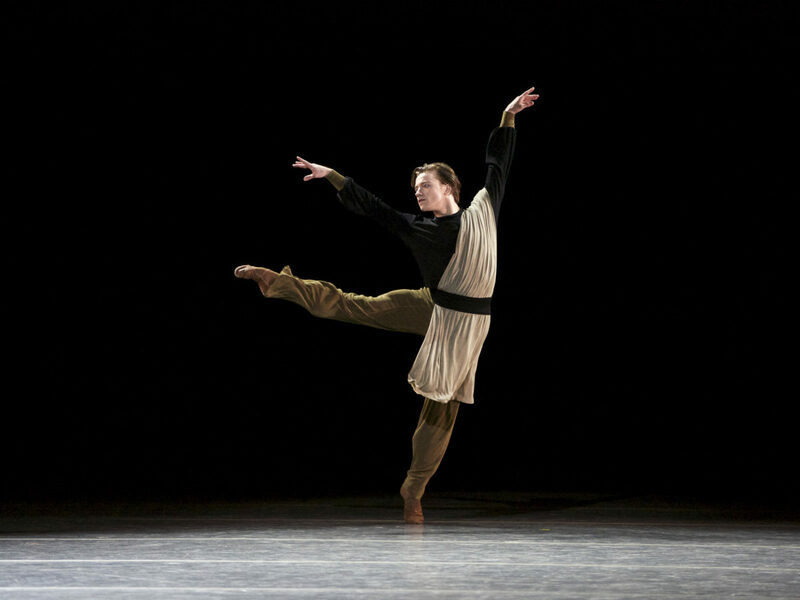 In 2009, Lendorf won the Golden Ballet award and a D.A.N.C.E. Grant. He was awarded Young Male Dancer of the Year at Premio Positano “Leonide Massine” in 2011 and the “Dancer of the Year” prize at Reumert in 2012 and 2014. In 2013, he was awarded “Best Male Dancer” at Prix Benois de la Danse. In 2013 Lendorf made his debut as an Exchange Artist with American Ballet Theatre dancing the role of Prince Désiré in The Sleeping Beauty. 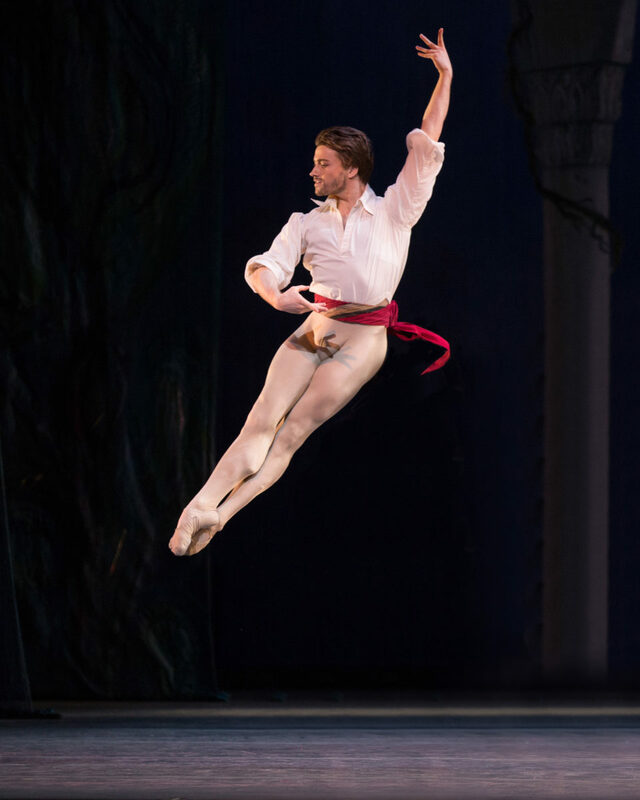 In 2014 Lendorf returned as a Guest Artist dancing Basilio in Don Quixote. Other guesting engagements include the English National Ballet and the Stanislavsky Ballet. Lendorf joined American Ballet Theatre as a Principal Dancer in August 2015. His repertory with the Company also includes Prince Désiré in Aurora’s Wedding, Conrad in Le Corsaire, Albrecht in Giselle, Prince Coffee in Whipped Cream, Prince Siegfried and von Rothbart in Swan Lake and leading roles in The Brahms-Haydn Variations, Serenade After Plato’s Symposium, Souvenir d’un lieu cher and Symphonic Variations. Mr. Lendorf’s performances with American Ballet Theatre are sponsored by Lillian E. Kraemer. Alban Lendorf in Souvenir d'un lieu cher. Alban Lendorf in Serenade After Plato's Symposium. Alban Lendorf in Le Corsaire. Alban Lendorf and Misty Copeland in Giselle. Alban Lendorf and Isabella Boylston in Aurora's Wedding.